People with a college education are nearly seven times more likely to adhere to a Mediterranean Diet than people with only a high school education, according to research in The Journal of the American Osteopathic Association. 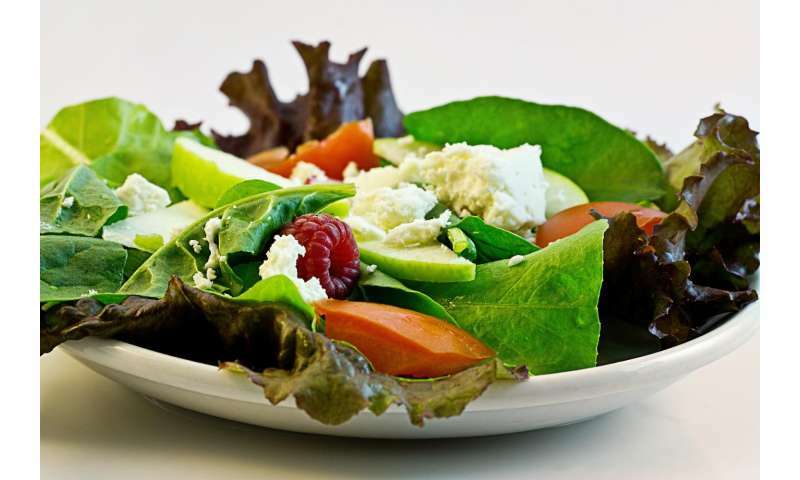 The study also found women are three times more likely than men to follow the Mediterranean diet and people familiar with the diet are four times more likely to adhere to it than those who were not. "Our findings highlight the importance of patient education," says researcher Benjamin Greiner, OMS III, MPH, medical student at Oklahoma State UniversityCollege of Osteopathic Medicine. "Finding ways to introduce patients to the Mediterranean diet and guide them through the behavior change process should be a priority for physicians." The Mediterranean diet, part of a category known as heart healthy diets, emphasizes increased intake of poultry, fish, legumes, fruits, vegetables, nuts and whole grains. It also decreases red meat, processed foods and salt. Researchers say one of the greatest benefits of heart healthy diets is a reduced risk of cardio vascular disease and cardiac events. One study found people who consume a Mediterranean diet were 30 percent less likely to experience a major cardiac event than those on a reduced fat diet. Cardiovascular disease (CVD) is the leading cause of death in the United States and has an annual direct economic impact of $272.5 billion. The total costs associated with CVD care comprise 17 percent of the overall national health care expenditures. Given this finding, researchers said it is concerning that less than one-third of the study participants were familiar with heart healthy diets. Physician practices with interdisciplinary teams that include nutritionists can be very effective in educating patients about nutrition, researchers noted. "The good news is this is not an expensive or complicated diet, so patients with limited resources should be able to follow it and significantly improve their health," Greiner says. "While physicians can't change the level of formal education their patients achieve, they can provide crucial information that helps them live longer and healthier."